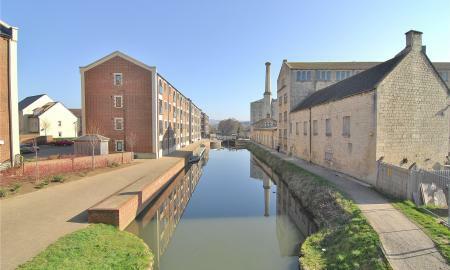 A modern top floor apartment located in the popular Ebley Wharf development within walking distance of the Stroudwater Canal and offered to the market with NO ONWARD CHAIN. 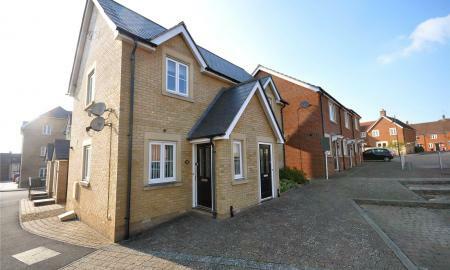 The property comprises entrance hall with storage, open plan sitting/dining room, fitted kitchen, 2 double bedrooms and a bathroom. 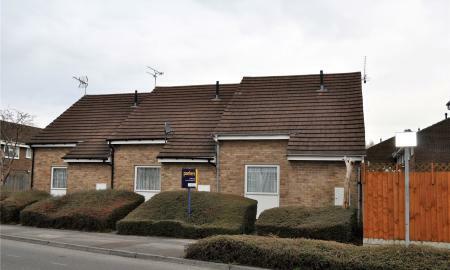 Outside offers a car port and well managed communal grounds. 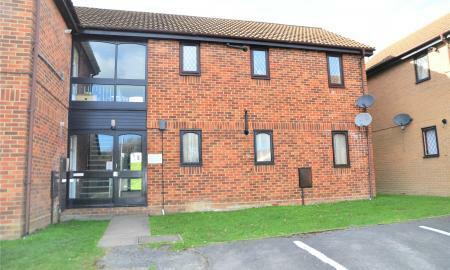 This is a must see for anyone looking for low maintenance, high quality flat. 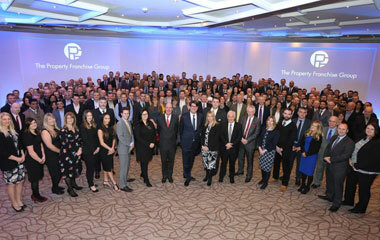 To view please contact Parkers Stroud office. Length of Lease: 125 years starting 1st January 2005. Service Charge: £1250.00pa. Ground Rent: £135.00pa. Management Company: Warwick Estates. 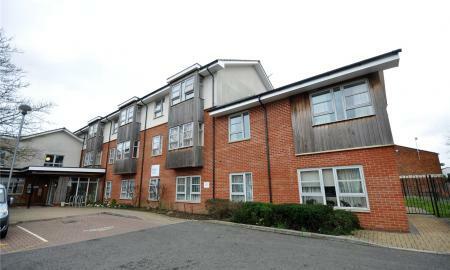 Offered to the market with NO ONWARD CHAIN is this one bedroom ground floor retirement flat. 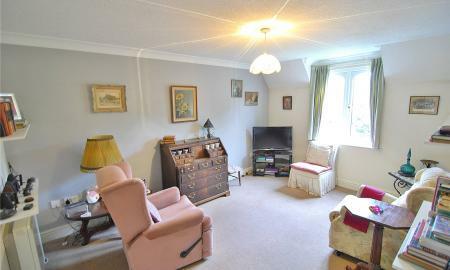 The property comprises entrance hall, bathroom, lounge/diner and one bedroom. 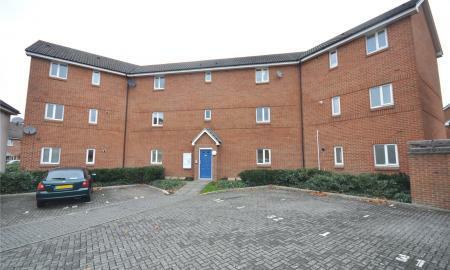 Externally there is a patio door leading out to communal gardens and residents parking. The property further benefits from residents lounge, electric heating communal utility room and a guest suite for overnight visits. PARKERS - detached park home with 2 bedrooms, 2 reception rooms, kitchen, shower room, enclosed gardens and driveway parking. 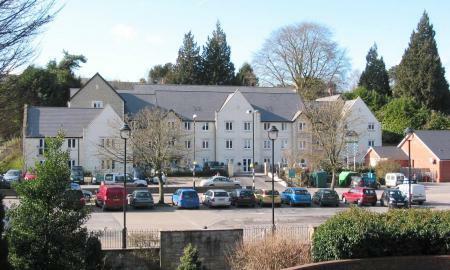 A spacious McCarthy & Stone retirement apartment located within the heart of Nailsworth. Internally the apartment offers the following accommodation; entrance hall with generous size cupboard, open plan sitting/dining room with 'Juliet' balcony overlooking the rear grounds, fitted kitchen, double bedroom with fitted wardrobes and bathroom. Outside offers communal parking, managed grounds and a short walk to all surrounding amenities. The property is conveniently presented to the market with NO ONWARD CHAIN and can be viewed by contacting Parkers Stroud Office. Length of Lease: 125 years starting 2008. Service Charge: £2456.00pa. Ground Rent: £425.00pa. Management Company: First Port Retirement Property Services. 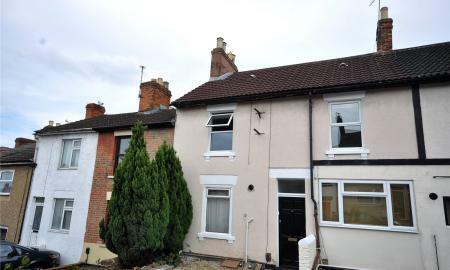 Situated in this popular residential location a rarely available one bedroom home to be sold with NO ONWARD CHAIN. The property has gas central heating and Upvc double glazing and an early viewing is strongly advised. 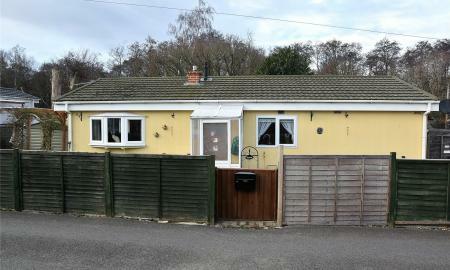 Offered to the market with NO ONWARD CHAIN is this one bedroom second floor retirement property. 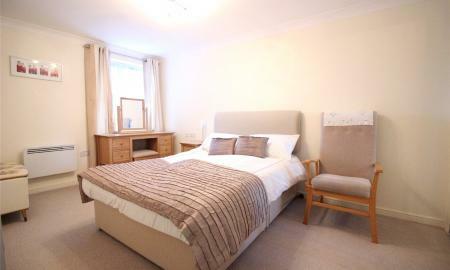 The property comprises entrance hall, bedroom, bathroom, living/dining room and kitchen. 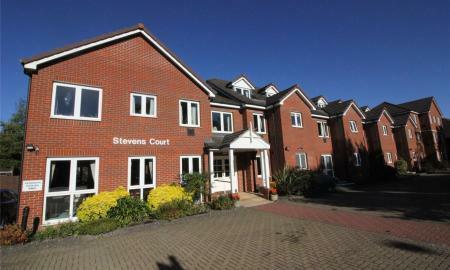 Externally there is access to communal gardens and residents parking. Viewings are highly recommended. Part exchange is also considered. A well presented top floor apartment with far reaching views and ideally located within a short walk of Stroud High Street. 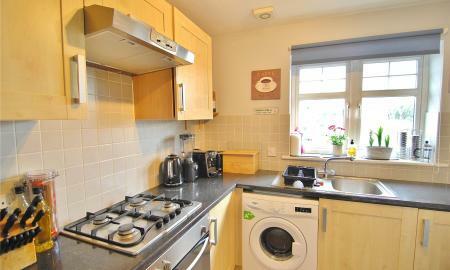 Internally the property comprises entrance hall, kitchen, sitting/dining room, store room, 2 bedrooms and a bathroom. The property also benefits from NO ONWARD CHAIN. To view, please contact Parkers Stroud office. Lease Details: Length of Lease Remaining: 83 years (approx). Service Charge: £155.00 every 6 months. Management Company: Stroud District Council. 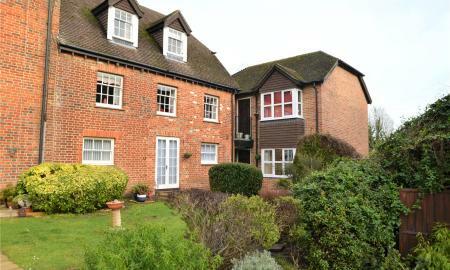 A top floor apartment which benefits from an elevated position overlooking Dudbridge Meadow. The property benefits from allocated parking and gas central heating and has access to both Nailsworth and Stonehouse via the cycle path and Stroudwater canal. 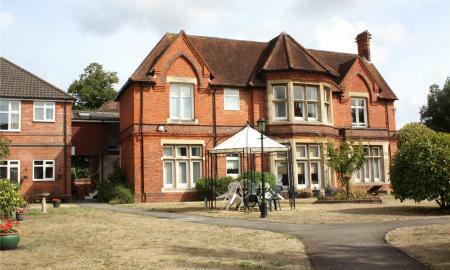 Internally the accommodation comprises entrance hall, sitting room with feature south facing bay window, fitted kitchen, bathroom and double bedroom. To view, please contact Parkers Stroud office. Lease Details: Length of Lease: 99 years starting January 2005. Service Charge: circa £40pcm. Ground Rent: £50.00pa. Management Company: First Port Property Services. 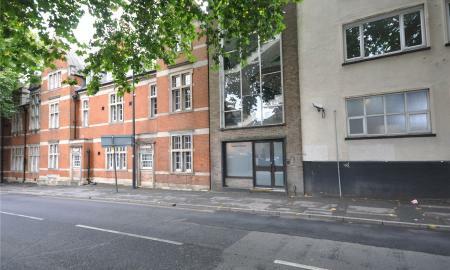 A spacious and well presented first floor one bedroom flat with UPVC double glazing and gas central heating to radiators. No onward chain. IDEAL FIRST TIME/INVESTMENT BUY. 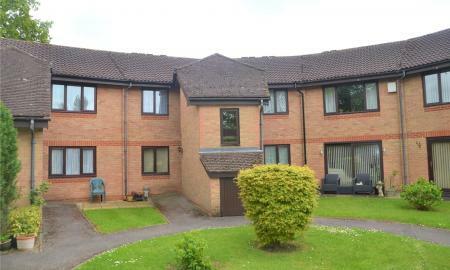 PARKERS - A one bedroom first floor apartment located within close proximity to a wealth of amenities on a sought after development exclusively for over 55s. 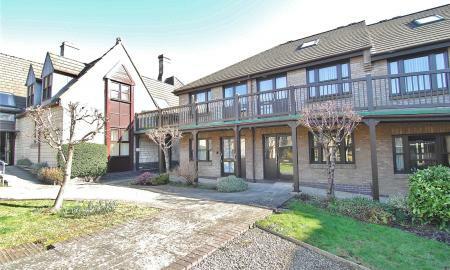 A well presented CHAIN FREE retirement apartment located within this popular development just a short walk from Stroud High Street. 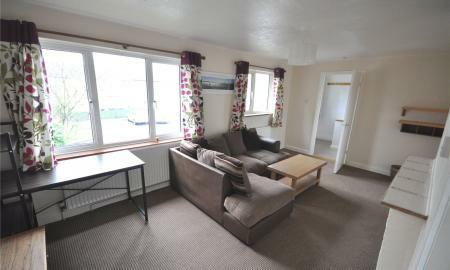 The accommodation comprises entrance hall with storage, 2 bedrooms, fitted kitchen, sitting/dining room and shower room. Additionally in Weavers House there is the use of a communal living/meeting room, laundry room (with washing machines and tumble dryers) and guest bedroom. There is also an on-site manager/warden on duty every day from Monday to Friday from 9.00am to 1.00pm. 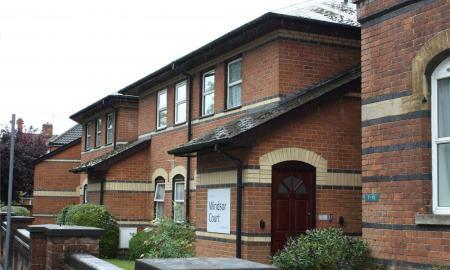 Outside has well managed communal gardens, residents and visitor parking. To view please contact Parkers Stroud office. Lease Details: Length of Lease remaining: 70 years. Service Charge: £3262.00pa. Ground Rent: £289.46pa. 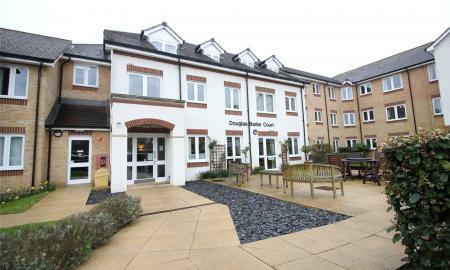 Management Company: Broadleaf Management Services Ltd.
A well presented ground floor retirement apartment which benefits from its own courtyard garden within a gated community. Adjoining the local bowls club, St Matthews Court is within a short walk of Victory Park and the Co-op supermarket. Internally the accommodation comprises sitting/dining room overlooking the communal gardens, kitchen, shower room and double bedroom. 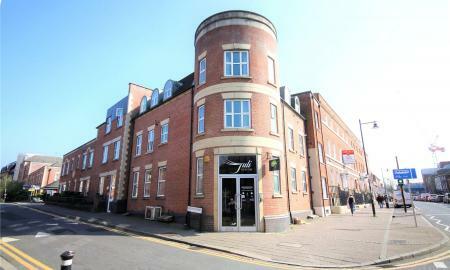 Presented to the market with NO ONWARD CHAIN and ready to view via Parkers Stroud office. Lease Details - Length of Lease: 125 years starting 1985. Service Charge: £2697.80pa. Ground Rent: £100.00pa. Management Company: Broadleaf Management. Interested parties must be UK state pension age. 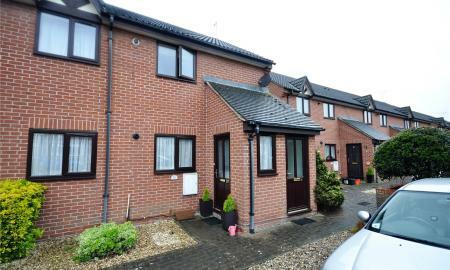 * No Onward Chain * Exclusively for people over the age of 55's * One Bedroom * Ground Floor * Town Centre. 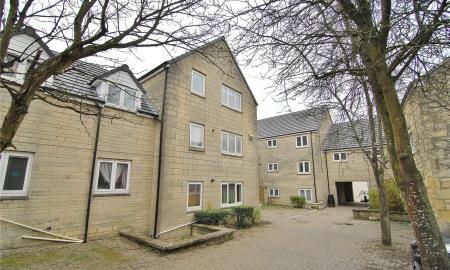 A 50% share of a large two bedroom ground floor flat situated close to New College. 12ft lounge, 13ft kitchen, two double bedrooms, 7ft bathroom, gas central heating to radiators, Upvc double glazing and allocated parking.